Oh, snap! 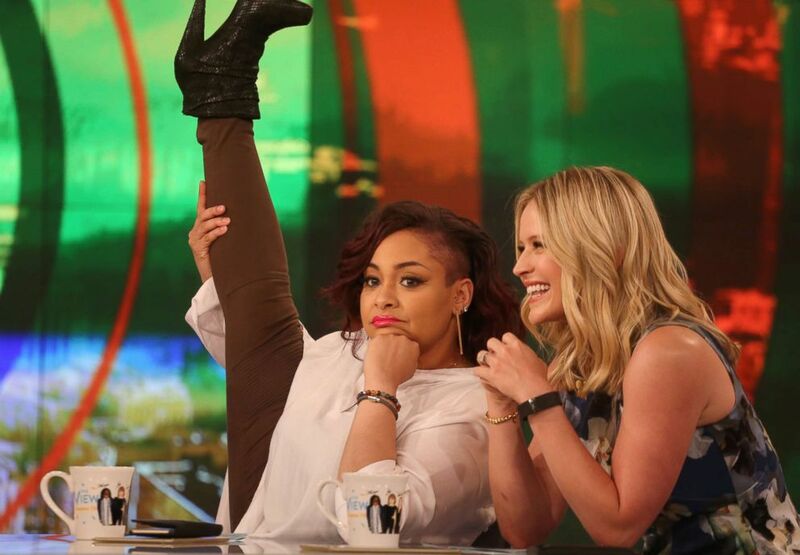 Seasoned television veteran Raven-Symoné has navigated the complicated world of Hollywood stardom without a scratch — and now she's sharing her wisdom with "GMA." From her first days on "The Cosby Show" to her breakout roles as Raven Baxter in "That's So Raven" and even a stint as a television host on "The View," the entertainer done it all. We took a trip down memory lane with Symoné to learn more about her journey to success, the lessons she's picked up along the way and the advice she would give her younger self. In this file photo shows Raven Symone, March 16, 1990. Symoné jumped head-first into the world of television. She first graced screens as Olivia Kendall on "The Cosby Show" when she was just three years old. 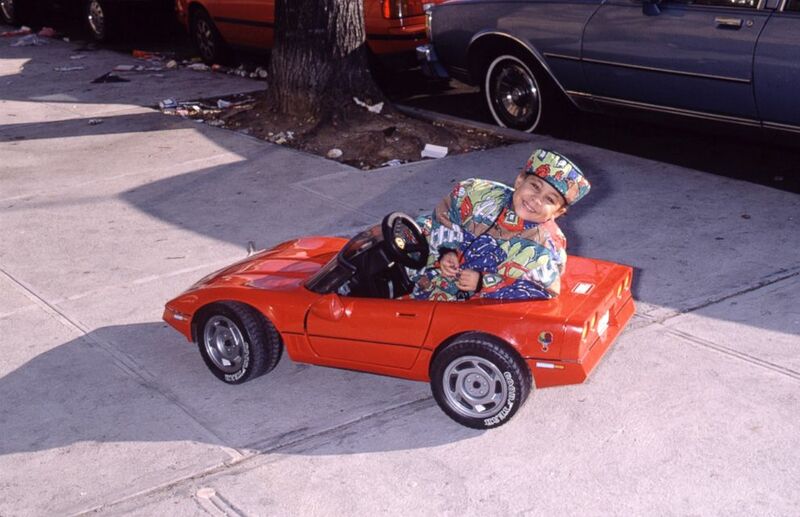 The child star would drive to set in a small red Corvette -- but it wasn't all fun and games behind the scenes. "There was a fantastic buffet of soul food on tape days that I was never allowed to eat," Symoné recalled jokingly. "Kid, at three, you're driving a Corvette. At 32, you're going to be driving a Smart Car. It's crazy how life works." "Blaze!" 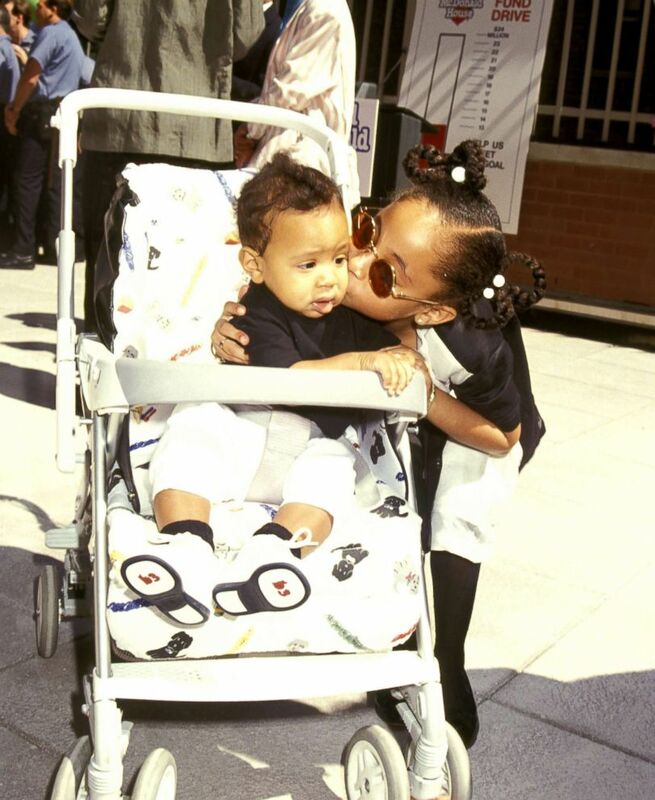 Symoné squealed when she sees this photo of her and her younger brother, Christopher Blaze. It's clear that family is important to her. "He was such a pumpkin," she exclaimed. Symoné said they're still extremely close and even though she's the older sister, he's the style guru in the family. "Keep giving your sister fashion advice," she advised Blaze. In this file photo, Raven Symone and her brother Blaize Pearman during Helping Hands Event at Ronald McDonald House, July 22, 1992, at Ronald McDonald House in New York City. Another thing that's obvious is that Symoné's strong sense of fashion -- and a taste for the Disney lifestyle -- started at a young age. "I used to call that my Mickey hairstyle and I would want to wear it all the time," she says of her braided locks. "I was always part of the Disney life — they just didn't know it yet." "Wow! That was already like an 'Oh, snap!' moment, all puns intended," Symoné says about her 15-year-old self during this "That's So Raven" photoshoot. Symoné starred as the title role of Raven in the Disney Channel sitcom about a teenage psychic, but it wasn't always that way. Before Symoné was cast, the show was called "Absolutely Psychic" and a pilot was shot with someone else as the lead. As Symoné tells it, "[the pilot] went up to the television gods. They remixed it, flipped it and put a dubstep on it," and cast her as the lead. Symoné said she walked in without any concrete expectations for how the show would perform. "I didn't realize what the show would turn into." Keep someone around that you trust that makes sure you stay true to who you are and don't sell yourself out. Raven-Symone performs as part of 'The Cheetah Girls' on 'Good Morning America' in 2006. Beyond her acting chops, Symoné performed as a teen in the girl group, "The Cheetah Girls," based on the wildly successful Disney Channel movie musical with the same name. 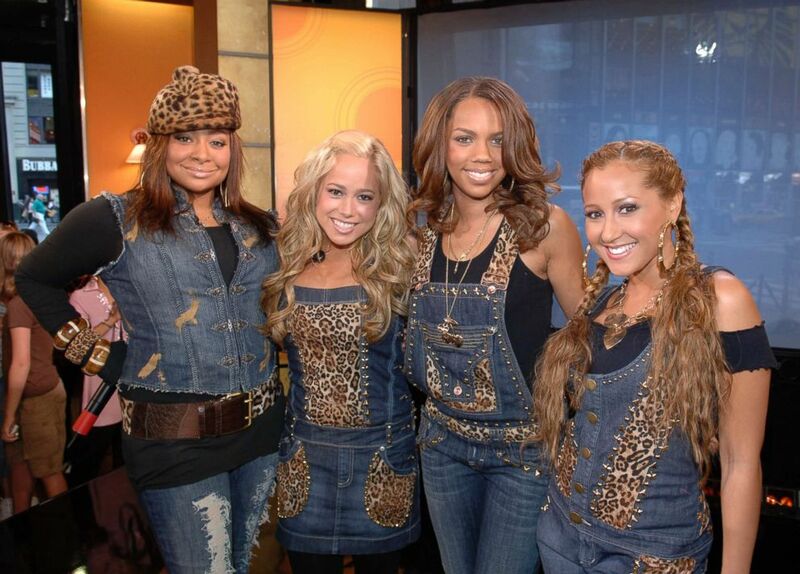 "We had been separated for a while, doing our own thing and we had to come together to perform one last time," she said of this 2007 performance with cast members Sabrina Bryan, Kiely Williams and Adrienne Bailon at "Good Morning America." Although Symoné had been in the entertainment industry for over a decade at this point, her time as part of the Cheetah Girls presented a new challenge. "I had never performed live, with anyone else, as a character ever. I had to put myself in a different mind frame because I had to share the stage with different people," Symone recalled. 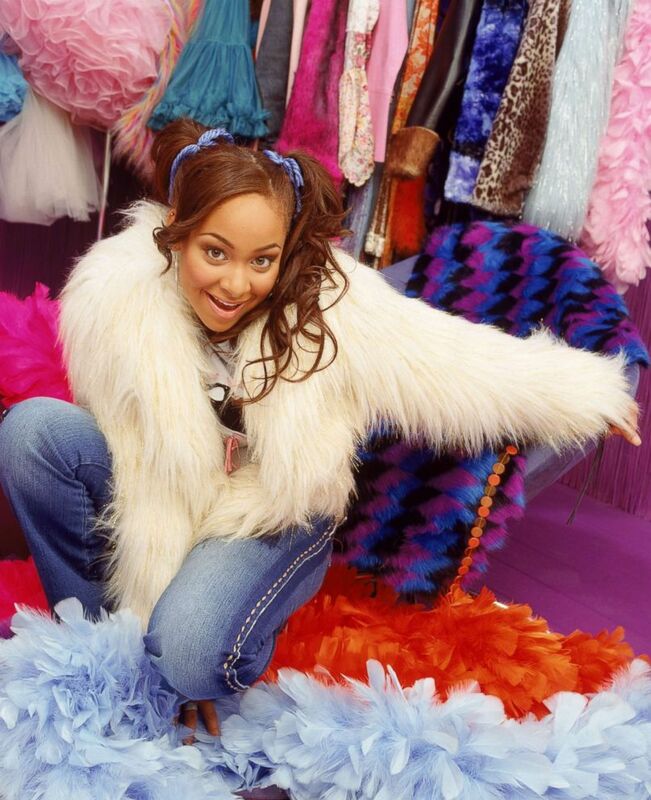 Throughout her career, the actress has always tried to stay honest to herself by surrounding herself with a small circle of people she trusts — whether she was onstage performing as part of the Cheetah Girls or filming as Raven Baxter in "That's So Raven." "Keep someone around that you trust that makes sure you stay true to who you are and don't sell yourself out." 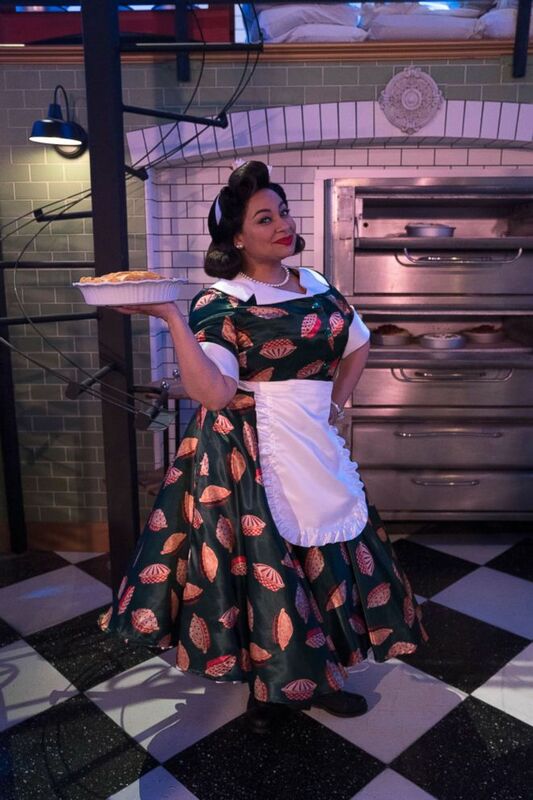 As she transitioned into the next stage of her career, Raven-Symoné tested out her live television skills by joining the cast of ABC's "The View" in 2015. "The interesting thing about being an actress, entertainer or talk show host is that you are always placed with someone new ... and you always have to pretend that you've been friends for years," Symoné stated. Despite being the newcomer, she was able to create different, but meaningful, connections especially Sara Haines and Whoopi Goldberg, she said. Her friendship with Haines came from a place of familiarity — "we're similar in age, we're happy to be alive," she explained — versus her bond with Goldberg, which developed because, "I admired her for many, many years." "Hopefully if you connect correctly and nurture that relationship, you can have friendships for life." After leaving "The View," Symone returned to Disney Channel in a new capacity — as the star and executive producer of a "That's So Raven" reboot called "Raven's Home," which premiered in 2017. The show revolves around Raven's life as a single mom to twins, one of whom also inherited her character's psychic abilities. Being the executive producer and lead actress allowed Symoné to have more creative control over the show than ever before, which meant trying things like a big musical episode called "Raven's Home Remix," as seen in this photo. "I love that a thick girl is proving that she can move as good as any other girl in the world," she exclaims. Symoné remembers shooting this musical episode for the second season of "Raven's Home" and dealing with self-doubt over the final product. "I don't know if I can do this..." she recalls thinking to herself. The episode came together, but during those moments of doubt, Symoné said she's constantly reminding herself to "calm down." "Take a breath, pull from your history and walk with confidence." Season two of “Raven's Home” premieres Friday evenings at 9pm ET/PT on Disney Channel and DisneyNOW. Disney is the parent company of ABC News.